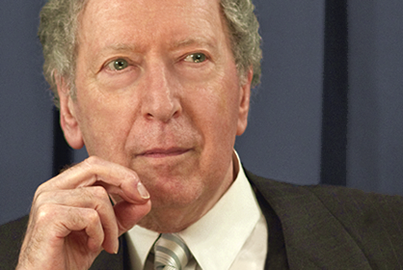 David Rosenmann-Taub was born in Santiago de Chile in 1927. His first book, Cortejo y Epinicio, appeared when the poet was twenty-two years old, and was acclaimed as a revelation. Since then, Rosenmann-Taub has published more than fifteen volumes of poetry, among them Los Despojos del Sol, La Enredadera del Júbilo, Los Surcos Inundados (which received the Premio Municipal de Poesía), El Mensajero, Auge, Quince, and La Opción. "David Rosenmann-Taub, with his hallucinatory vision, exalts consciousness and creative will. He leaves us in some way cosmically desolated, but at the same time he comforts us with that calm which comes about after the witnessing or experiencing of a drama that is followed by the attainment of a truth." 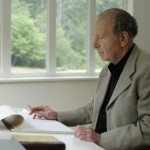 The Corda Foundation offers several prizes for the study of the poetry of David Rosenmann-Taub. February 15, 2020: deadline for submissions. May 1, 2020: announcement of awards in all categories. El sonido absoluto. 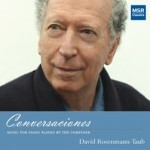 Un análisis de Cortejo y Epinicio, de David Rosenmann-Taub, (Absolute sound: An analysis of Cortejo y Epinicio by David Rosenmann-Taub), by the Spanish writer and critic Eduardo Moga, is the first book to perform a profound and revealing analysis of Cortejo y Epinicio. 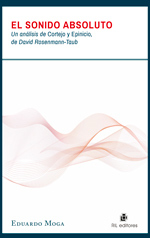 Published simultaneously in Chile and Spain by RIL Editores. The launch took place Thursday, March 28, 2019. Eduardo Moga has a Ph.D. in Hispanic Philology, has published 18 books of poetry, several volumes of essays, and has been responsible for numerous poetic anthologies. 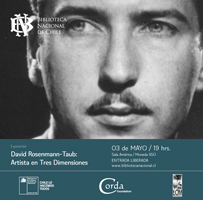 The premiere of a multimedia exhibit “David Rosenmann-Taub: An artist in three dimensions” took place at the Biblioteca Nacional de Santiago de Chile on May 3, 2018 at the Sala América, 350 Moneda street, at 7PM . The exhibit closed at the Galería de Cristal on July 20, 2018. Unpublished materials were on display: a photographic collection, videos with the author reading his poetry, playing his music, and commenting on his drawings. A short presentation about his life and works was screened, as well as videos with theatrical performances, songs, and dances inspired by his work. A number of his drawings were put on view and poems were shown with their corresponding rhythmical scores, a hallmark of the poet. 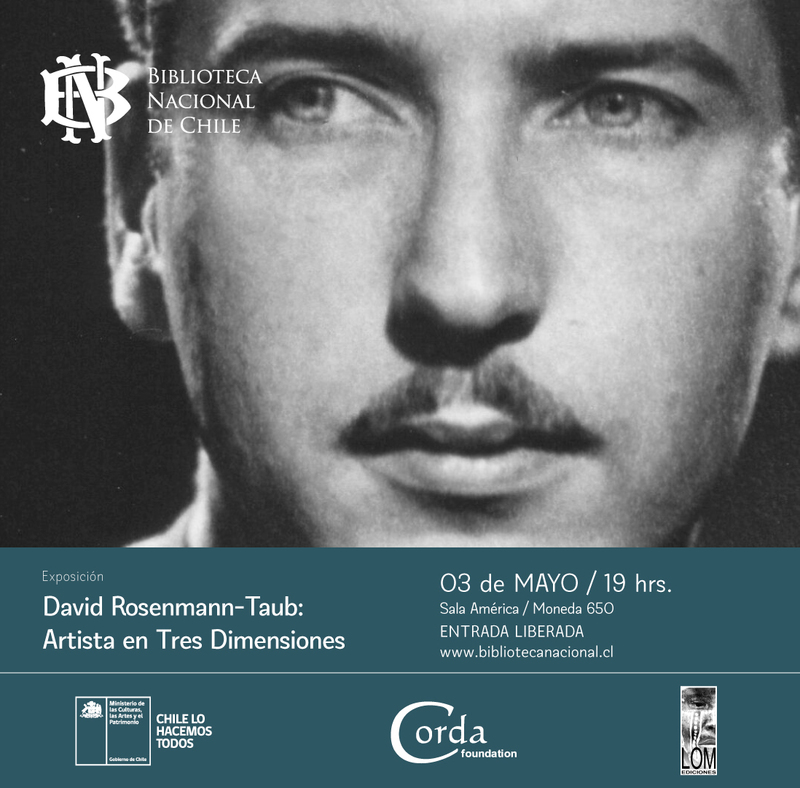 The poet's most recent book, Jornadas, published by LOM Ediciones, was launched at the opening of the exhibit “David Rosenmann-Taub: An Artist in Three Dimensions” in May, 2018 in Santiago de Chile. The book contains a collection of poems from 1962 until the present. Jornadas was chosen by El Mercurio as one of the best books of 2018. Alm-ería, by David Rosenmann-Taub, was published by Editorial Pre-Textos (Spain) in April, 2017. The book consists of the poem "Alm-ería," which expresses the substance of Isaac Albéniz's piano piece Almería; a "thematic" score that matches the words of the poem to the music, bar by bar; a score showing the poem's rhythm; and a CD featuring the poem read by David Rosenmann-Taub, plus two outstanding performances of the music, by Alicia de Larrocha and Pola Baytelman. Alm-ería was presented at the Centro de Arte Moderno in Madrid on October 24th, 2017 by Julio Ortega, Álvaro Salvador and the pianist, Juan Antonio Loro. Il Plinto, the Italian-Spanish bilingual edition of El Zócalo by David Rosenmann-Taub, was published by Le Lettere in Italy in July 2017. Translation and afterword by Stefano Tedeschi. Preface by Valerio Magrelli. Martha Canfield, the editor of the volume, provided an introduction and an interview with the poet. Il Plinto was presented on September 22, 2017, at La Sapienza (Rome), during the opening day of the VI Congreso Mitos Prehispánicos y Mitos Clásicos en la Literatura Latinoamericana. 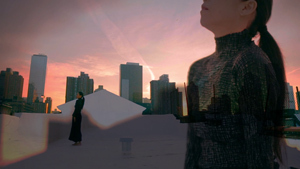 The dance film, "Broken Memory", a solo by Miki Orihara which she choreographed for herself and performed to David Rosenmann-Taub's music "Mensaje a Pedro Humberto Allende", premiered at the 45th edition of the Dance on Camera Festival. The film was screened on February 4, 2017 at the Walter Reade Theater in Lincoln Center, New York City. The poet's new book, published by LOM Ediciones, was launched on Wednesday April 6, 2016 in the Sala America of the Biblioteca Nacional in Santiago de Chile. Matías Ayala, researcher at the University Finis Terrae, presented the book. The guitarists Sebastián Montes (of Duo KM) and Luis Castro, with the soprano Claudia Pereira, performed three of the author's poems set to music by Montes and Katrin Klingeberg, as well as two piano pieces by David Rosenmann-Taub, transcribed for guitar. © Corda Foundation, 2000–2018. All rights reserved.